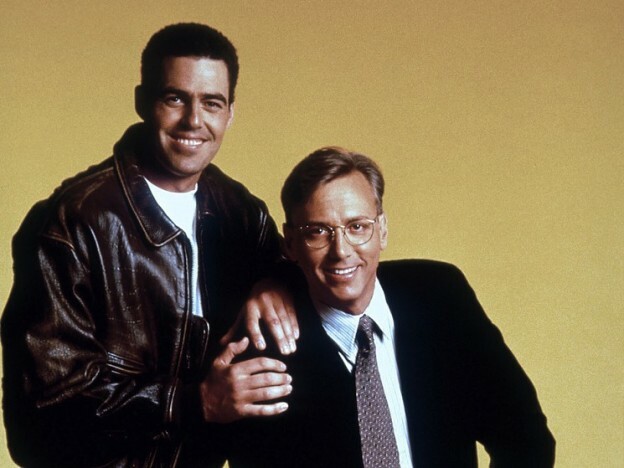 Adam and Dr. Drew open the show discussing the theme songs of some of the 1970s tv shows that they grew up on. 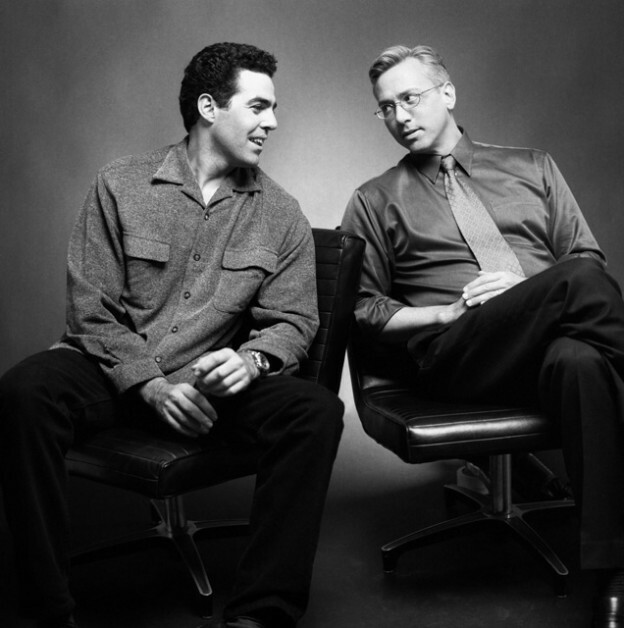 The conversation then turns to the phones where they speak with a longtime Loveline fan who is struggling with addiction which spawns a conversation about spectrum diseases and Drew reveals to Adam an email he got from an autistic fan who had strong feelings about Adam’s recent reaction to ‘The Trolley Problem’ hypothetical. 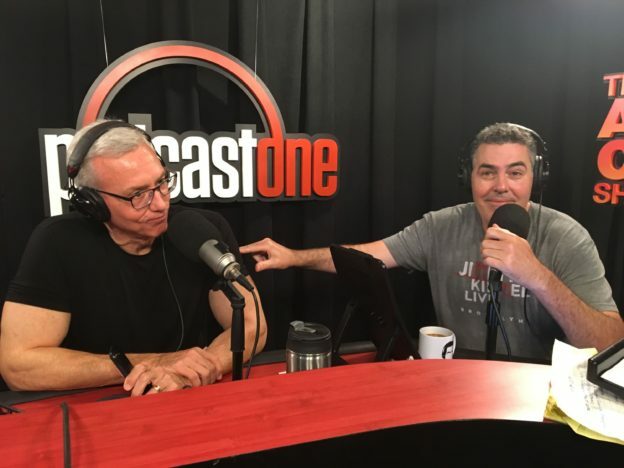 This entry was posted in Podcast and tagged 70s theme songs, aspbergers, loveline, superfan giovanni on April 11, 2019 by Matt Fondiler.